Curating Your Gift List - Where to Start? It’s not just about toasters, tea sets and towels…the only thing that should limit your wedding gift list is your imagination. Bridebook went straight to the pros at Amazon.co.uk to get their essential tips in tackling your gift list, covering everything you need to know to start putting together the perfect wedding gift list! Creating your gift list is an incredibly exciting part of planning for your future. The gifts you receive may well be with you for the rest of your life. They will become a reminder of the day you started a new life together and also of each and every guest who wanted to commemorate that day so allow yourself plenty of time to carefully select and research everything you choose. Always make your list longer than you need as your guest will value having a variety of items to choose from. Amazon.co.uk has the world’s largest selection available for wedding gift lists; anything that is available on Amazon.co.uk can be added so make sure you select items that reflect your personality as a couple and will be things that you can enjoy together. It’s a good idea to have a wide range of gifts across various price points so that you are catering for all budgets. From photo frames and mugs to garden furniture and TVs, offer options across the price spectrum. You can also add gift cards or incorporate charity donations into your list if you want to. 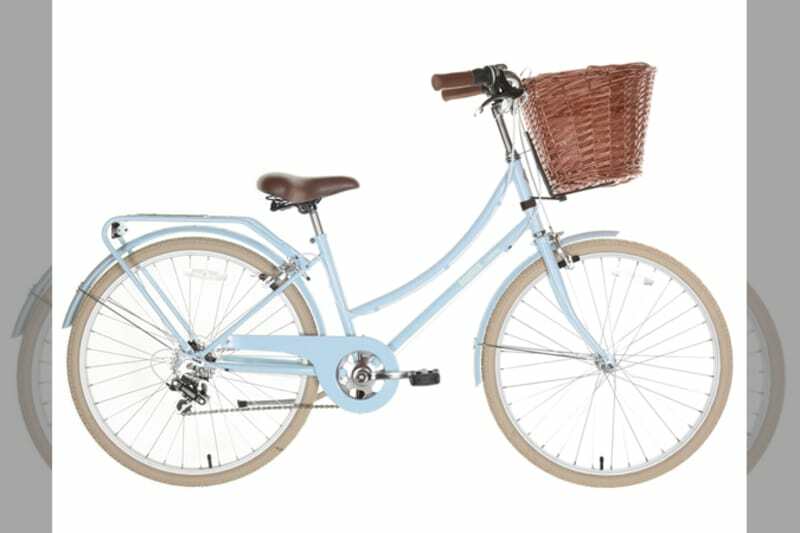 Don’t be constrained – whether you want design classics for the home, top-of-the-range cookware, luxury beauty and skincare products, a case of vintage champagne or a pair of bikes so you can kick start a new hobby together, do you research to ensure you’re getting the best of the best. With customer reviews you can make informed choices and read genuine customer feedback across all products. And if there’s something specific you want from another online store and want truly endless options you can opt for the Universal Wish List Feature and add that to your list too! We recommend sharing your list with your guests eight weeks in advance of your wedding day. This gives them plenty of time to purchase the gifts and is short enough to avoid any products going out of stock. It’s always a good idea to review your list a couple of weeks before the big day so that you can add extra items if necessary. Once the wedding and honeymoon are over it’s easy to forget the all important thank you. 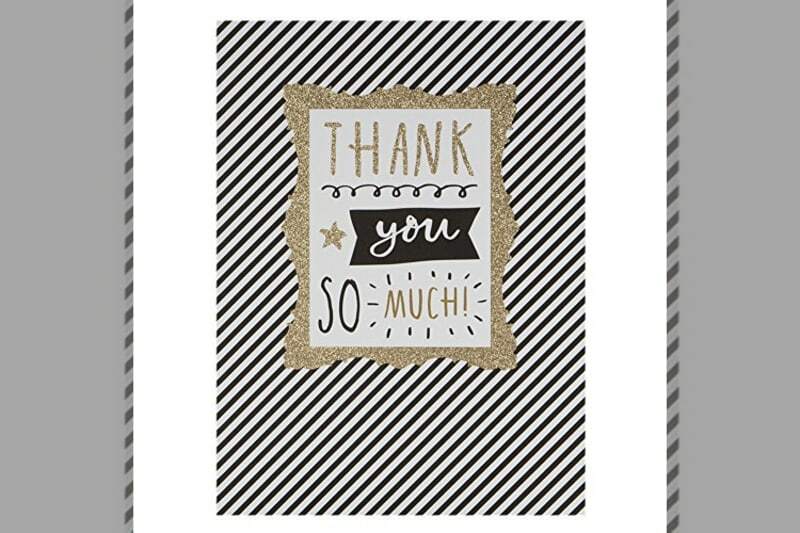 People still appreciate a hand written thank you card and we provide a Thank You list which allows you to keep track of what has been purchased and by whom, so you can show your gratitude. Don’t forget the most important part – your thank yous!